Matt Bialer participated in the Under the Influence show in Fall 2016 at Village West. 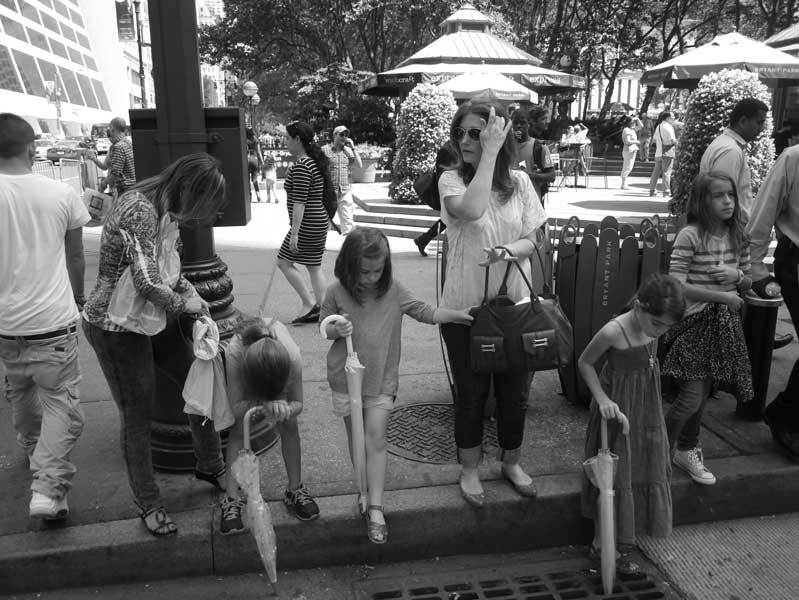 Matt Bialer has been doing black and white street photography in New York since 1985. A monograph of his photographs entitled MORE THAN YOU KNOW was published by Les Editions du Zaporogue in 2011. His work is in the permanent collections of the Brooklyn Museum, the Museum of the City of New York and the New York Public Library. He is also an accomplished watercolor landscape painter and has had 13 books of poetry published. For more information, please visit www.mattbialer.com.